Bhadra Homoeopathic Forum has no wealthy sponsors, No Govt support, nor we work as a business. Naturally, we require funds to operate, for medicine, Infrastructure, salaries etc. We request you to consider our efforts to serve the humanity and help us with your wishes. We promise you that the money you send will be used only for helping needy patients across the world who are suffering from the so called incurable diseases. For using the above you need to install BHIM app in mobile and use UPI Pay. 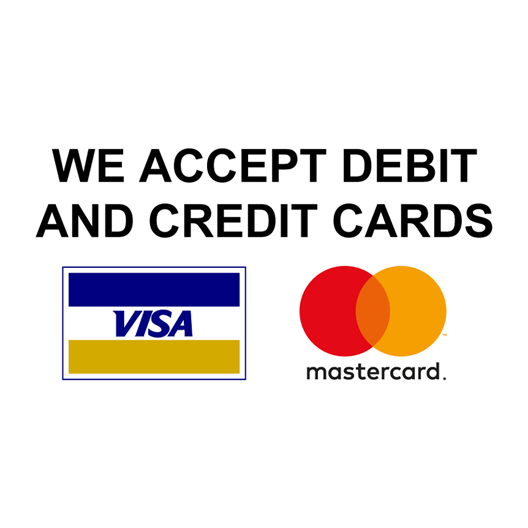 For using the above you need to have a paypal a/c which is free to open and you can use your credit card.